It’s more scans from my pile of old PC magazines today. 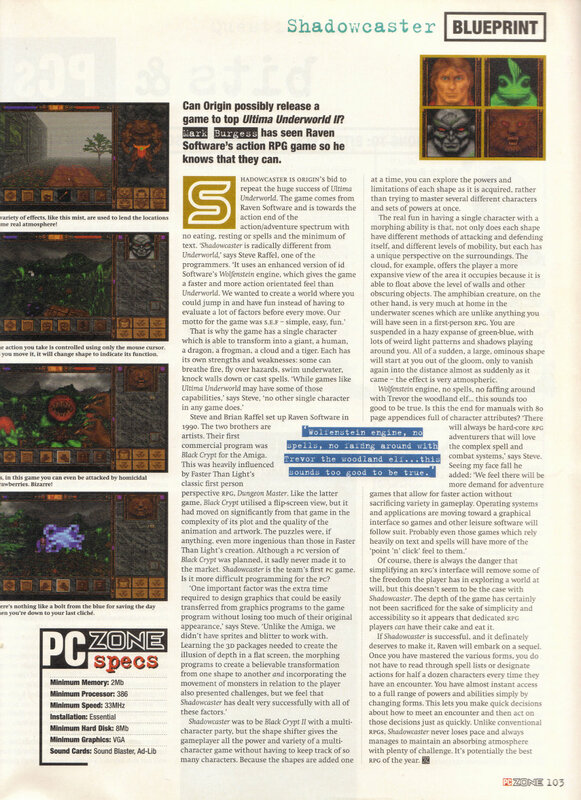 First off a preview of Shadowcaster from the October 1993 PC Zone. 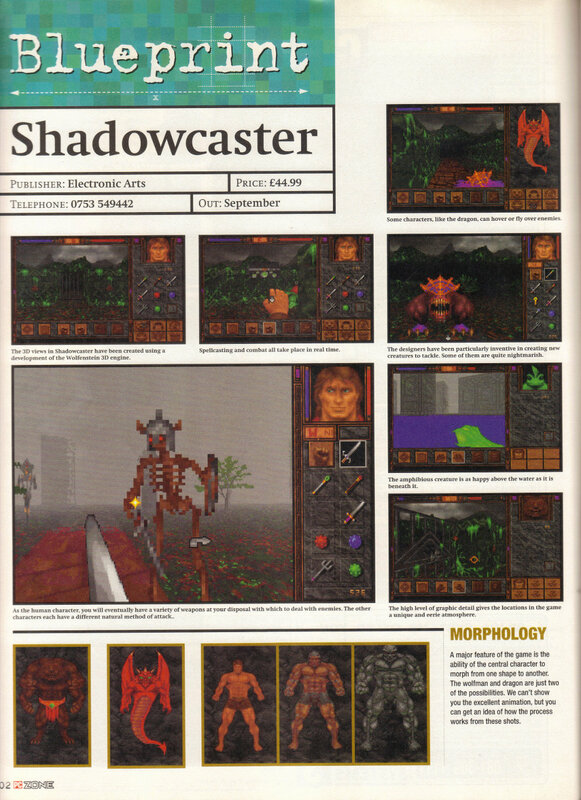 This entry was posted in Magazine Scans, Shadowcaster by Pix. Bookmark the permalink.